← The Fullbright Company at GDC! 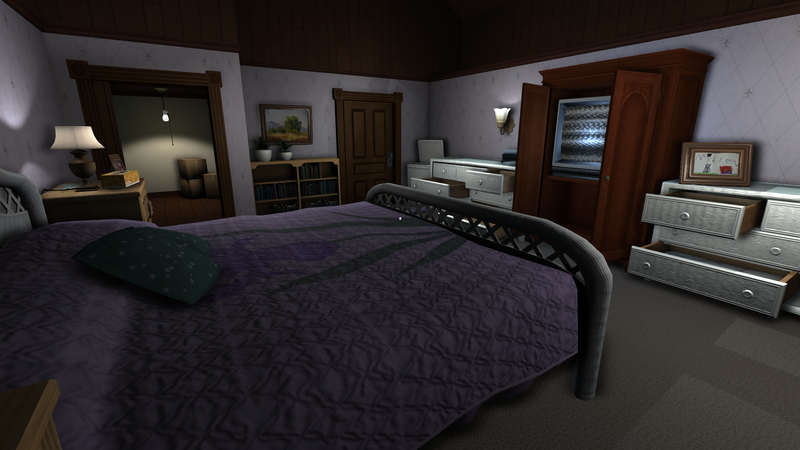 We have an exciting announcement to make… in the form of a brand new Gone Home trailer!! That’s right– we’re proud to announce that Gone Home will feature the music of original ’90s Riot Grrrl bands Heavens to Betsy and Bratmobile! A big part of teenhood is being introduced to new music and art that broadens your horizons and makes you see the world differently. 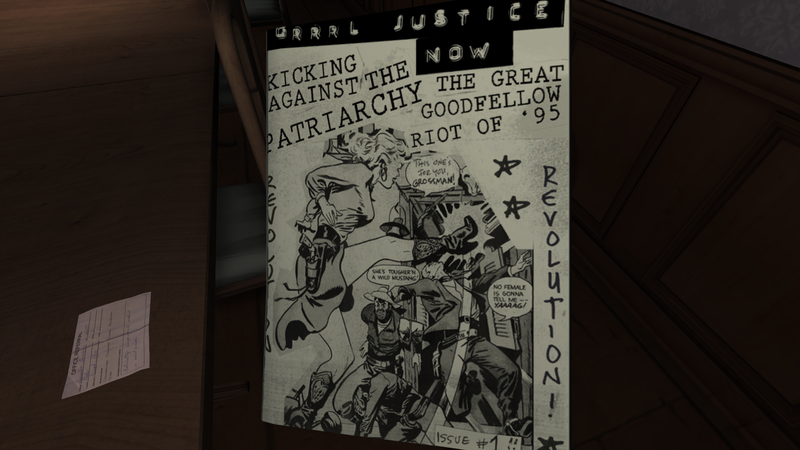 For Samantha Greenbriar in Gone Home, that music is Riot Grrrl, an indie feminist punk scene that started in Olympia, Washington in the early ’90s. So we’re just incredibly excited to be able to put some of that actual, authentic music into Gone Home, so you can hear what Sam heard– the music that fuels a friendship that will change her life. See you in San Francisco!! This entry was posted in Announcements, Media. Bookmark the permalink. Did you see this doc that showed up on Youtube recently, Steve? http://youtu.be/h3MxEHQk644 Seems like Lonnie would fit right in! Yes indeed! It’s great. 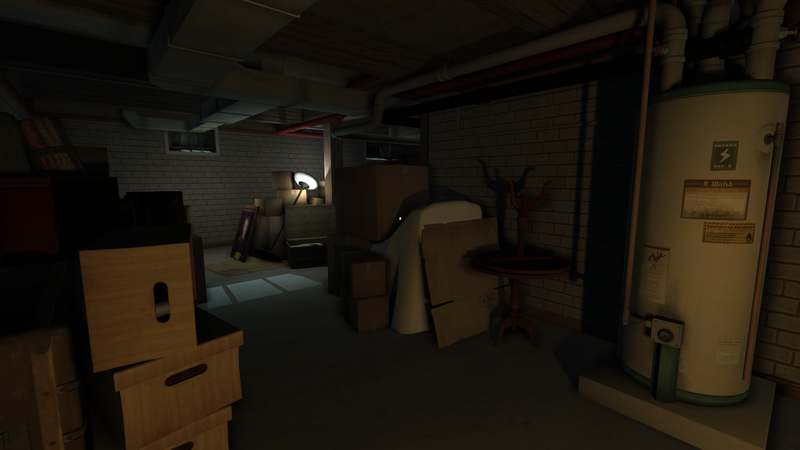 Really awesome to see a document like that magically appear online while we’re working on Gone Home! I really like the choice of a painterly photo over a more realistic approach. Seeing the aesthetic choices you guys have made, like the music and portraits, make me even more excited to get my hands on Gone Home! The game’s looking better and better every time I see it. I’m looking forward to when I can finally get my hands on it! So incredibly excited for this game. Can you make it any cooler than this? I don’t think so. Sadly, you must wait. But not too terribly long, in the grand scheme of things! What a visual leap since we last saw it, great job! I like the soft lighting and matte materials you guys have gone for with the shaders, it sidesteps a lot of the more plasticy aesthetics first person games often have. How did you decide how to make a trailer to represent the game? Must be tricky when one of the strengths seems to be narrative and atmosphere built up over time, rather than explicit moments or events. Great trailer! Can’t wait to play it. Wow, this game seems like one big flashback to the ’90s for me. You might as well rename it to Nostalgia: The Game. Will you be having the effect when you hover over an object optional? It’s really bothering me, I hope it’s toggleable. Good point! Thanks for reminding us– we are planning to make the object highlight an option. 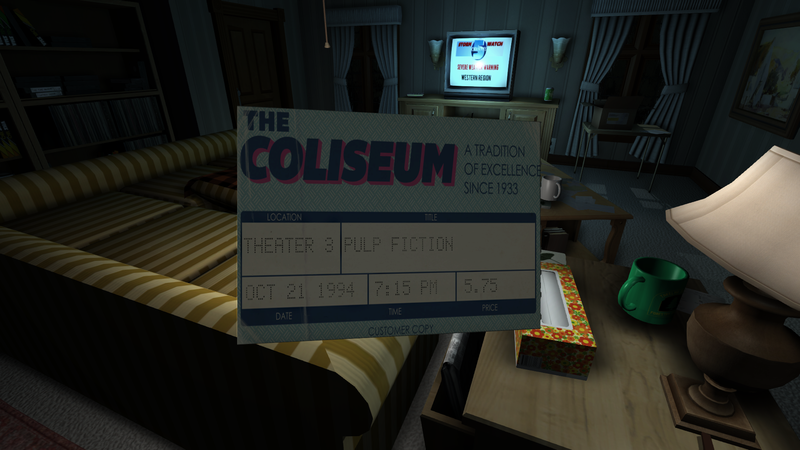 Pingback: Ex-’BioShock 2’ Devs Shoot for Mid-’90s Authenticity with Indie Adventure ‘Gone Home’ « Ticking.tk – What makes life ticking on..